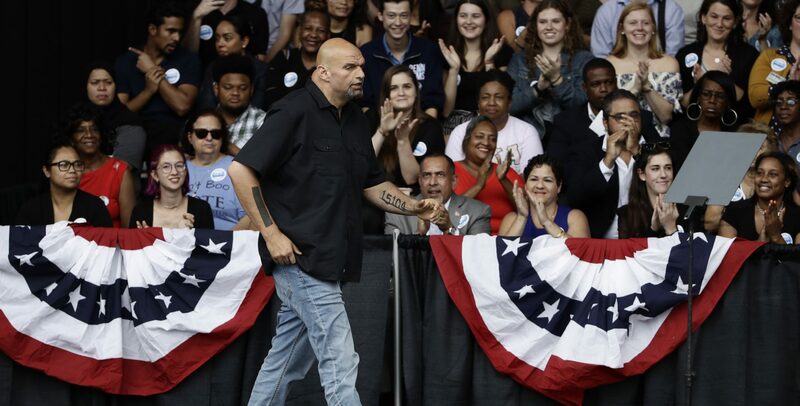 John Fetterman, Pennsylvania's newly-elected lieutenant governor, isn't going to live in the taxpayer-funded residence the commonwealth provides him. He's still figuring out what he wants to do with it. Pennsylvania's new lieutenant governor says it would feel "inappropriate" to move into the residence that comes with his job. Now, he's thinking about what to do with it. (Harrisburg) — When a new legislative session starts in January, embattled lieutenant governor Mike Stack, who lost the Democratic primary, is exiting the Capitol. Fetterman, at six-foot-eight, towers over Wolf. Since his early days as the leader of a onetime steel town, the mayor has had a strong personal brand. He’s bald, goateed, tattooed, and perpetually wearing cargo shorts. In one video spot from Wolf’s campaign, the two went tie shopping. And so, when Fetterman had to decide where he’d live as Lieutenant Governor, he thought about what his constituents would think. The governor’s house in Harrisburg is 28,600 square feet; the bottom floor has customarily been used as a museum. The house for the lieutenant, in Fort Indiantown Gap, is three stories, about 2,400 square feet, and has a pool. In 2014, Wolf broke tradition when he announced he didn’t want to live in the residence. He stayed at his family’s York County estate. The Harrisburg mansion is now used mostly for events and tours. 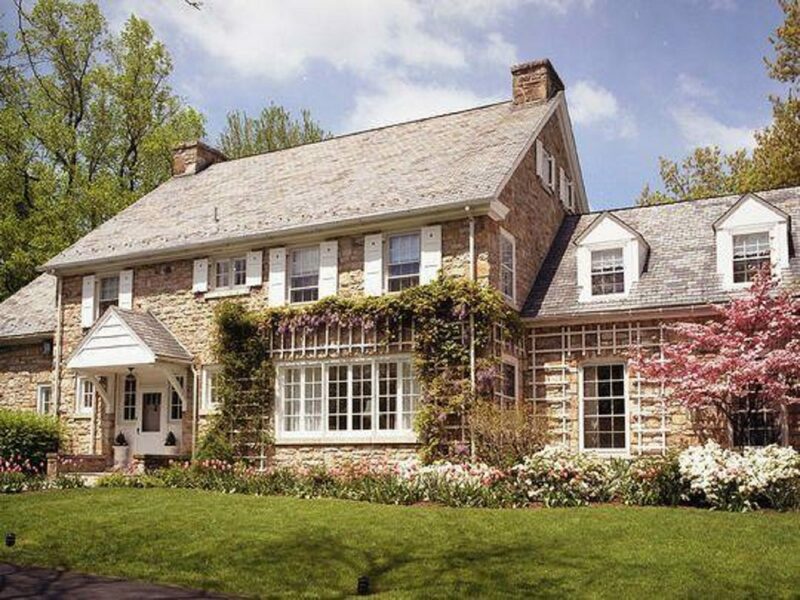 Governor Tom Wolf opted not to live at his state-funded residence. Now, it’s primarily an event space. “I believe that the space should be utilized for the maximum benefit of Pennsylvania because it belongs to Pennsylvania,” he said. Troy Thompson, the spokesman for the state’s Department of General Services, said it actually costs a little more to use the governor’s mansion for public events than it did to maintain a private residence. “We’ve added more staff to cover up demand for those events, as well as the utility usage,” he said. Last year, staff at the residence complained Stack and his wife treated them badly. Wolf ended up stripping Stack of most of the domestic staff and his police detail and launched an investigation into the lieutenant governor’s behavior. The resulting report wasn’t released. But the episode damaged Stack’s relationship with the governor and gave the mansion some bad press. Eric Epstein, who runs a watchdog website called Rock the Capital and recently ran an unsuccessful state House campaign as a Democrat, takes up a lot of issues in Harrisburg. But the lieutenant governor’s residence really annoys him. Lieutenant Governor Mike Stack has lived at his state-funded residence for four years. But he’s leaving in January, and the house will be unoccupied for the first time in years. 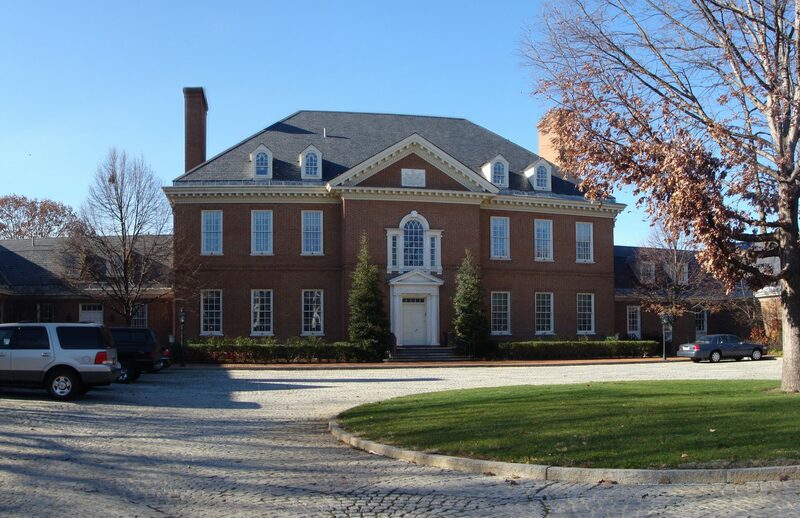 Most of the reassigned staff members were moved to the governor’s mansion. Thompson said it’s not clear how much the Lieutenant Governor residence will cost when no one lives there. It hasn’t come up before. “There would have to be upkeep on the property to make sure it didn’t go into decay, but it’s hard to tell without an occupant at this point,” he said. Fetterman hasn’t worked out the details for how he’d like to use the residence yet. He likes the idea of opening the pool for kids to swim in the summer. Fetterman said no matter what happens, he’s not moving in. He plans to rent an apartment part-time in Harrisburg or York, but he’s keeping his home base in Braddock, where he lives with his family above a onetime car dealership that’s now a restaurant.